I hope everyone is having a good new year. This year we as a family are blessed with new partners and renewed commitments as we continue the work in central Mexico. As is the tradition, the holiday season is a bit slow here, but we have been blessed with some new works and some exciting possibilities for the future. 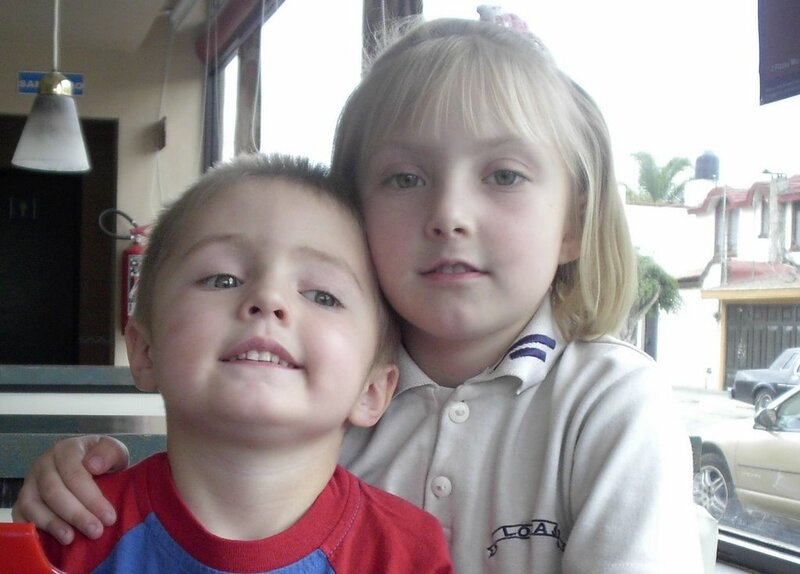 Several years ago when we first visited Leon, we had no idea what direction the work would go. Initially, I was drawn to college-aged ministry and imagined working in the northern side of the city among one of the universities there. However, as ministry began to take root, that dream for ministry quickly began to fade. Most of our contacts came from the southern side of the city. Eventually, contacts and Bible st udy groups began to bloom on the eastern and western parts of Leon as well. Still, the northern half of the city has largely remained an untouched area of the work. Since January is a month for fresh starts, I made a decision to give one to two days of my weekly work schedule to the northern portion of our city. Having just gone out a few times, already we have picked up several new contacts and two new studies. Please keep this new direction in your hearts. Eventually our desire is for all of the world (and all of Leon) to know Christ. Focusing again on the northern portion of Leon is a good next step to completing that dream. We were blessed this last week with four new baptisms. It was exciting to see people giving their lives to God and demonstrating once again that Mexico is a country open to the Gospel. Our desire is for these new four babes in Christ to grow deeper in conviction and in love for God. Please pray as we work with our new brother and sisters in Christ. January is a good month for cosmetic touches on the church, since so many people are away on vacation. This year, I set aside several weeks to work out the bugs in our songbook. Music has always been a big part of my life, so working on the songbook is really a joy for me. Although I am a little behind the schedule I set for myself, the nearly completed songbook should be a welcome improvement. We are getting geared up again for another hard summer. I just got back from Mexico City at the end of the m onth to speak to some of the new AIM workers who will be visiting. Likewise, we have heard confirmations from three other groups who will be doing campaigns this summer. Please keep the workers for Leon in your hearts. 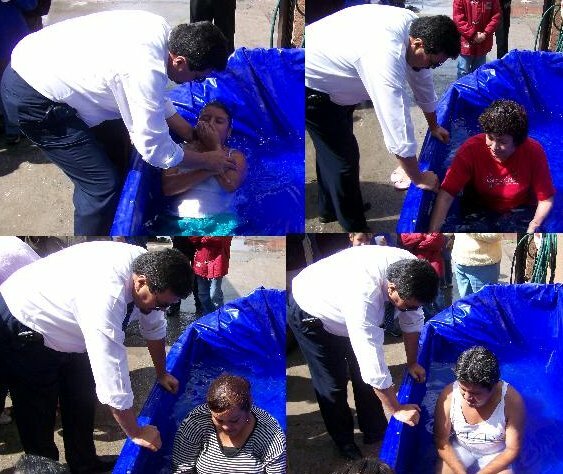 Last year, our workers contributed to a massive evangelistic push in Leon and multiple baptisms. This year, we pray for the same results as we saw before. That’s really all of the good news I have for this month. On the sad end, we did have to drop one small group weekly due to a lack of interest (although we are eager to figure out how to replace that group). So, as you can see, ministry (just like life) has its ups and downs. We are blessed to have your backing in this work as ministry moves up and down at times. That’s about all for this month. Please keep all of these things in your prayers. We continue to work here and praise God for your partnership.